silver_storm Great seller to deal with. Pleasant transaction. Thank you! tokayku Great seller to deal with. Thank you! kapitanlaut Great seller to deal with. Item delivered as described. Pleasant transaction. Thank you! sue10 Great seller to deal with. Pleasant transaction. Thank you! Based in Cheras Prefer COD buyer. All 💯 legit stuff. 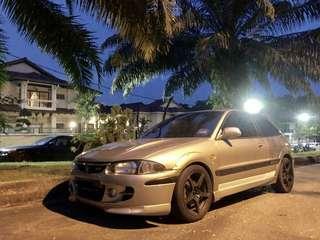 Satria GTi original C99 tahun 2001 untuk dijual. Kereta condition baik. Area KL dan seangkatan. 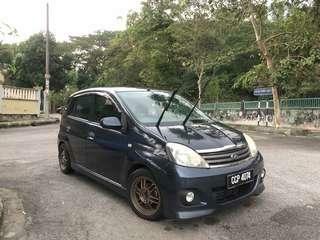 Open price RM16500 nego sampai jadi. Body dan engine original GTi 4G93. 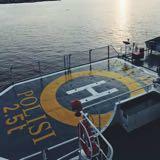 Plate cantik 3 digit. 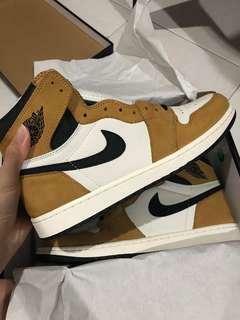 Nike Air Jordan 1 Rookie of The Year for sale. Price is NEGOtiable. Do offer me your price. 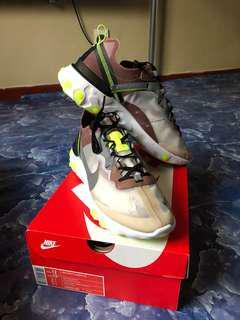 Condition BNIB. Never tried on before. 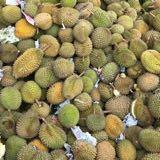 COD Cheras area. Limited pairs. 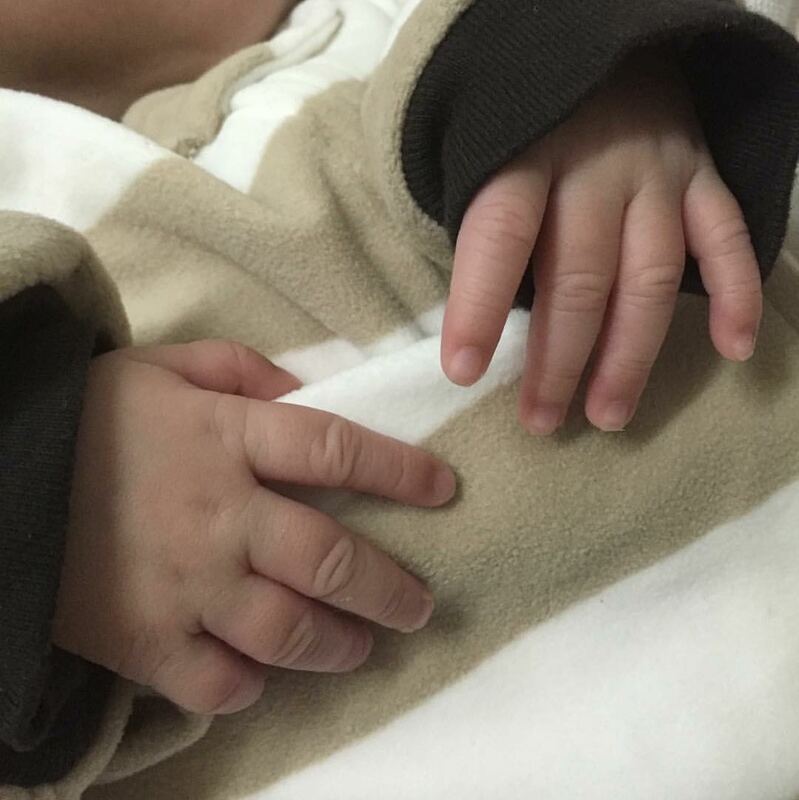 For more info and pictures do CHAT me or whatsapp at 0.1.0.2.7.7.4.2.7.4. 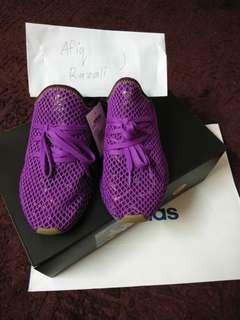 Adidas Deerupt Runner X Dragon Ball Z "Son Gohan” Condition BNIB. Never tried on before. 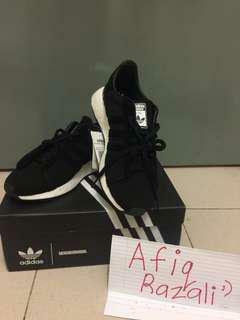 Size US8/UK7.5 Price is negotiable. Do offer me your price. Nice colorway. Special collab box. For more info do CHAT or whatsapp me at 0.1.0.2.7.7.4.2.7.4. 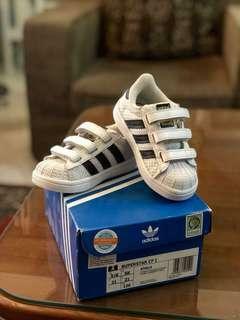 Adidas Superstar CF I for sale. Size US5.5KUK5K/FR21. Condition like brand new. 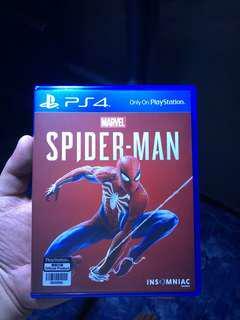 9.8/10. Barely used. Authentic bought from Adidas boutique. 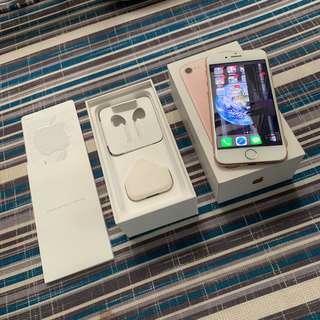 CHAT me for more info or whatsapp me at 0.1.0.2.7.7.4.2.7.4. for fast deal. Price slightly negotiable. 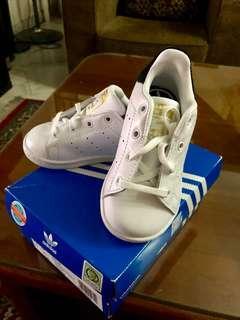 Adidas Stan Smith for sale. Size US5.5/UK5/EUR21. Condition brand new. Authentic bought from Adidas boutique. CHAT me for more info or whatsapp me at 0.1.0.2.7.7.4.2.7.4. for fast deal. Price slightly negotiable. 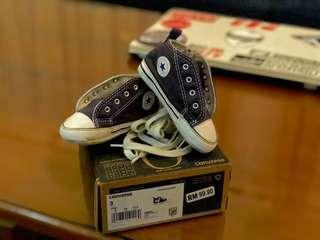 Converse First Star Hi Navy for sale. Size US3/UK3/EUR19/11.5CM. Condition like brand new. Authentic bought from Converse boutique. CHAT me for more info or whatsapp me at 0.1.0.2.7.7.4.2.7.4. for fast deal. Price slightly negotiable. 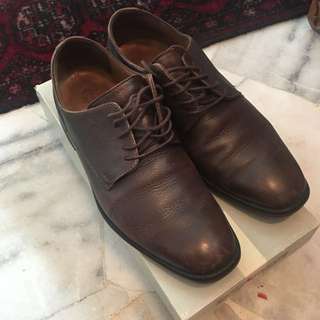 Florsheim Imperial for sale. Genuine brown leather. Condition 8.5/10. Bought from Parkson at RM899. Used few times for casual events. Price negotiable. Interested can dm or whatsapp me at 010-4642774. Tiket Final AFF Suzuki Cup Dapat 20. Tinggal 12 sahaja. Siapa cepat dia dpt. Harga nego. SOLDDDD!!!!! 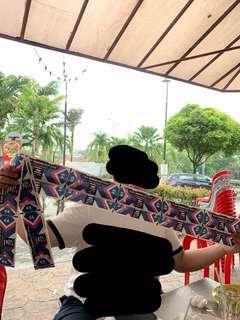 TQ KEPADA SEMUA BUYER YG MEMAHAMI. 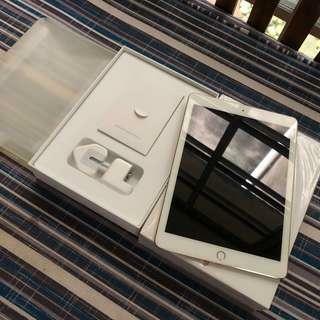 iPad Pro 9.7 inch WiFi + Cellular 4G 128gb Gold for sale. Condition like brand new. Unused accessories. Price negotiable.  Interested can whatsapp me at 0.1.0.2.7.7.4.2.7.4 or just CHAT me here. 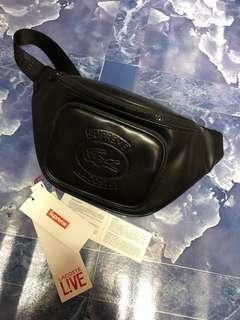 Supreme X Lacoste Waist Bag in Black for sale. Condition 9/10. 💯 legit and authentic. 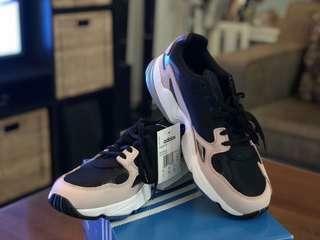 Feel free to legit check me. Got some color chip on the zip. Refer last picture. Price is negotiable. Do whatsapp me at 0.1.0.2.7.7.4.2.7.4 or just CHAT me for more information. 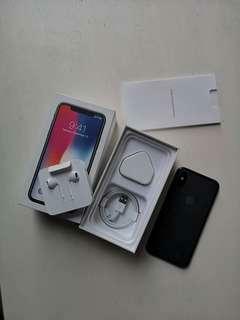 iPhone X 256gb MY set for sale. Space Grey. Condition 9/10. Fullset. Perfect condition. Price is negotiable. COD prefer Cheras area. Anything can CHAT me or whatsapp 0.1.0.2.7.7.4.2.7.4. 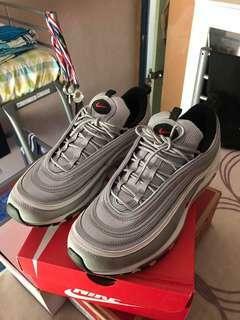 Nike Air Max 97 Silver Bullet OG for sale Condition 9.5/10. Worn few times only. Size UK10/US11. Price negotiable. 💯 legit pair. I don’t wear fake items. COD buyer preferred. 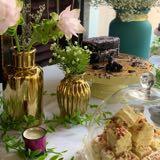 Cheras area. Fast deal just whatsapp 0.1.0.2.7.7.4.2.7.4 or CHAT me. 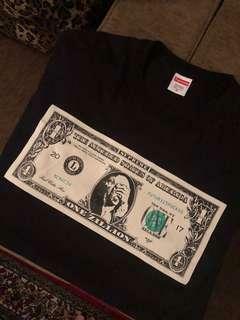 Supreme Dollar Tee black. XL size. Condition 9.5/10. Worn once only. Price negotiable. Offer me. Feel free to legit check me. For fast deal just whatsapp me at 0.1.0.2.7.7.4.2.7.4 or just chat me. 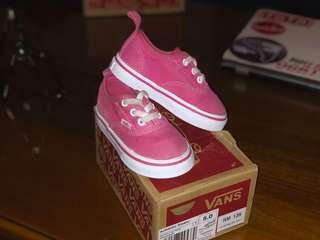 Vans Authentic for toddler in Pink for sale. Size US5/UK4.5/EUR21.0/10CM. Condition like brand new. Authentic bought from Vans boutique. CHAT me for more info or whatsapp me at 0.1.0.2.7.7.4.2.7.4. for fast deal.